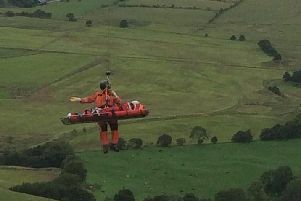 A woman was airlifted to hospital after she was seriously injured in a paragliding accident on the Bowland Fells, say Mountain Rescue Team volunteers. 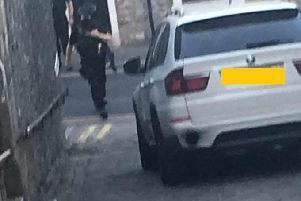 Lancashire police have arrested four people on suspicion of firearms offences following raids in Clitheroe and Nelson. 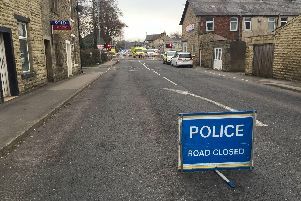 Armed officers are at the scene of an incident in Clitheroe, say police. 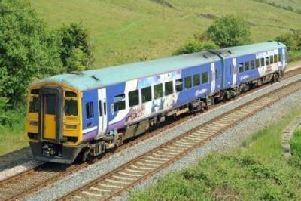 Rail users are experiencing a second day of delays and cancellations following a timetabling change which was introduced on Monday. 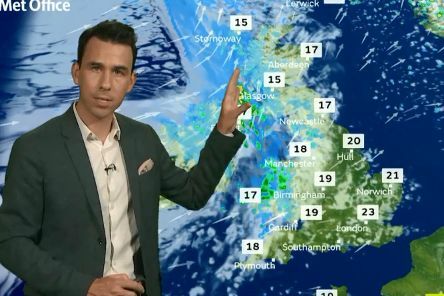 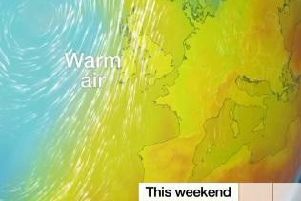 Residents in Lancashire will be basking in glorious sunshine and warm weather during the royal wedding this weekend, say weather experts. 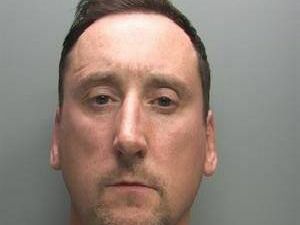 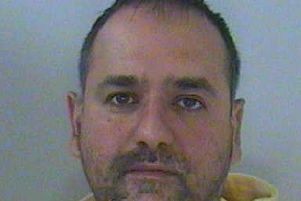 A former police officer has been ordered to pay back £367,772.50 after he was jailed for selling personal data from traffic accident logs. 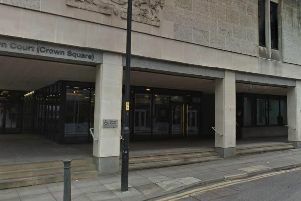 Manchester Crown Court was evacuated following reports of "bomb scare" say police. 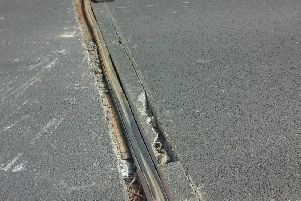 The M65 has fully re-opened following emergency overnight bridge repairs, says Highways England. 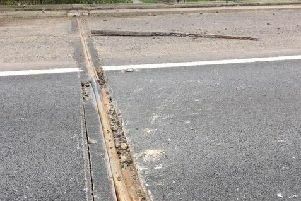 The westbound carriageway of the M65 has been fully closed to allow for emergency bridge repairs, says Highways England. 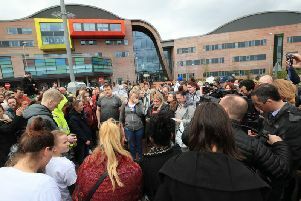 The hospital caring for the desperately ill toddler Alfie Evans, has released an open letter to defend its staff against abuse it says they are receiving. 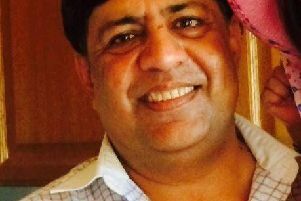 A man who died in the collision on the M60 this morning has been named by police. 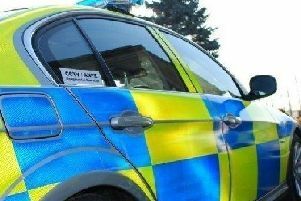 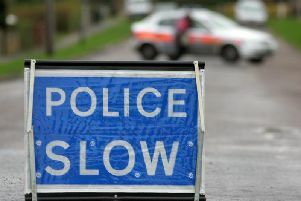 One lane has been blocked on the M65 following a two-car crash. 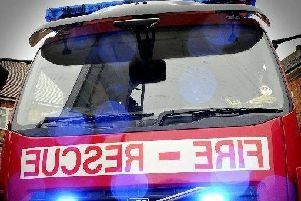 A man has died in a three-car crash on the M60, say police. 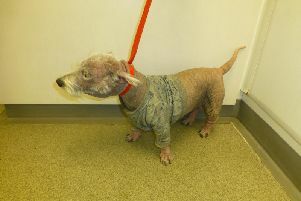 A magistrate and her daughter from Leigh have been convicted of causing unnecessary suffering to two West Highland white terriers. 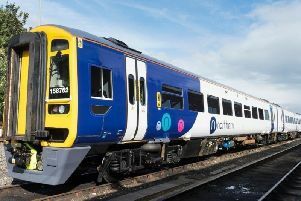 A person has died after he was struck by a train in Clitheroe, say police. 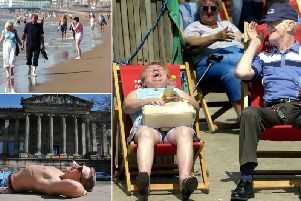 A warm spell has been predicted to hit East Lancashire next week with temperatures climbing to the late teens.